If you are looking for some of the best skiing and snowboarding opportunities in the Lake Tahoe region, check out Homewood Ski Resort. 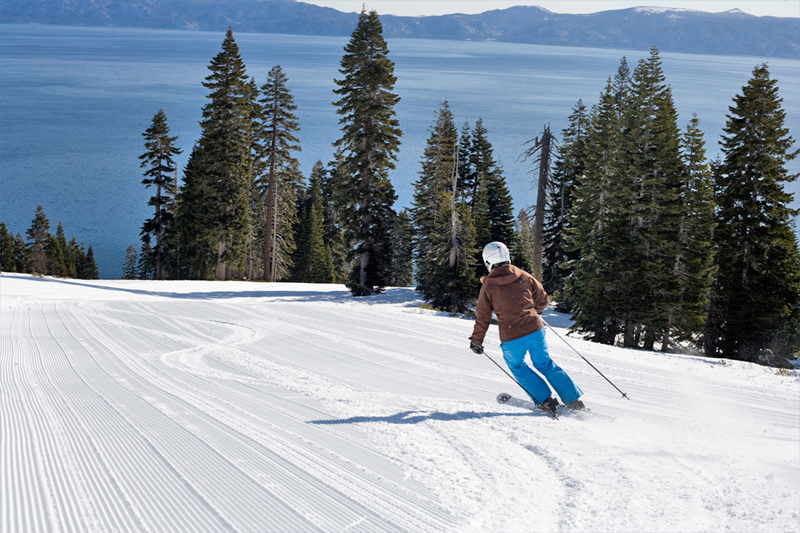 It spans 1,260 acres on the West Shore of Lake Tahoe, and boasts beautiful views of the lake from every slope. Loved by locals and vacationers alike, Homewood was ranked 12th in SKI Magazine’s 2001 reader’s poll. It has an average snowfall of about 450 inches a season and enjoys 300 sunny days a year. Homewood ski resort’s base elevation is 6,230 feet and the summit peaks at 7,880 feet and can be accessed by 8 lifts and a new high-speed quad lift called the Old Homewood Express. The 60 breathtaking runs are immaculately groomed and protected from high-ridge winds by Ellis Peak, making for some of the finest powder on earth. Ski Homewood’s groomed boulevards, glade runs through old-growth forest, and trademark hidden powder stashes. There is a family snow play area, plus early-season skiing and snowboarding lessons with the guarantee that you will be skiing Homewood’s signature run by the third lesson. Homewood has two terrain parks with stunning lake views and terrain for all levels of expertise, from beginners to future X Games competitors. Lakeview Park features a variety of tables, rails, flat boxes, rollers, and bank turns. Kolby’s Escape is an innovative park with skate-style features including tables, steps, boxes, slant rails, and bar rails. When you are ready for a break, head to the beautiful West Shore Café and Inn for remarkable lake-front dining. Homewood is located about an hour from Reno, NV, and about two hours from Sacramento, CA, making it a great place to head for a day trip or a relaxing vacation. 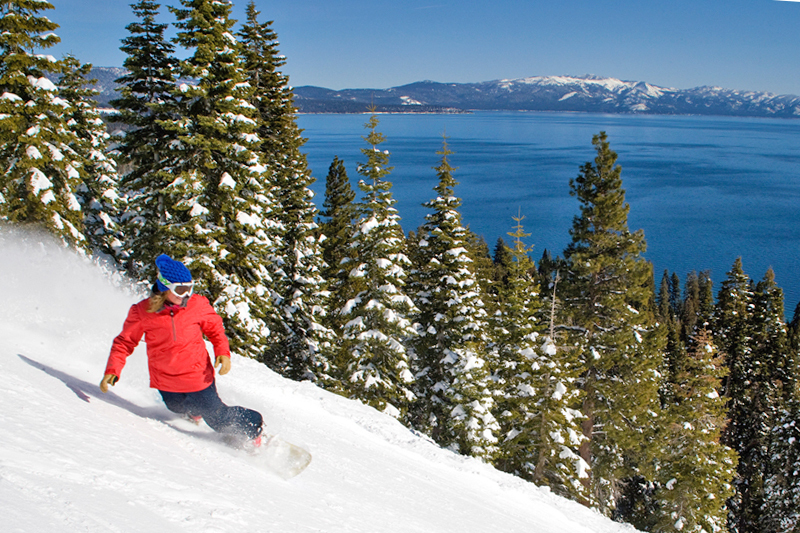 Wanting to experience as many Lake Tahoe ski resorts as possible? 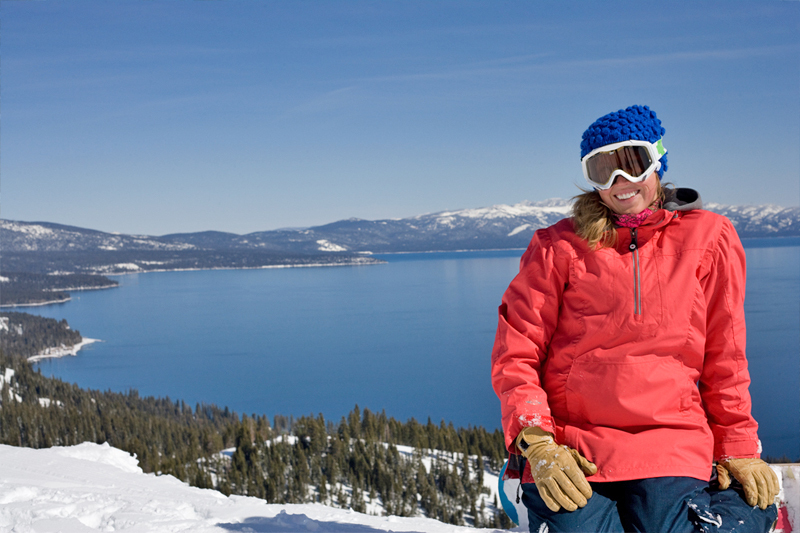 Check out the Lake Tahoe ski resorts map and plan your ultimate winter ski vacation.